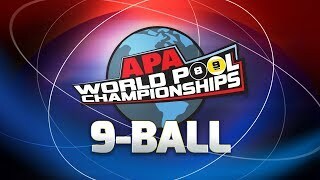 2019 Poolplayer Championships - Gray Tier - 9-Ball Finals - STREAMING LIVE! 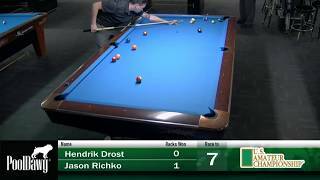 Dr. Dave identifies and offers advice for how to correct the following top 10 things many pool players do wrong: 1.) 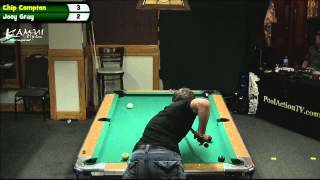 Cue Elevation 2.) Sloppy Bridge 3.) High Stance 4.) Poor Alignment and Aim 5.) 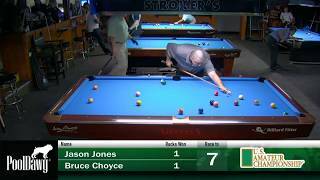 Cue and Eye Motion 6.) No Pre-Shot Routine 7.) Sidespin 8.) Tight Grip 9.) Bad Stroke 10.) 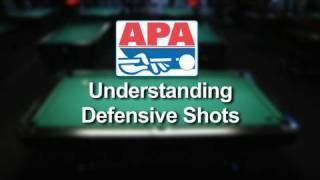 Head and Body Motion This video is part of the following Top 10 Series: Top 10 Pool Shots Every Player Must Know!!! 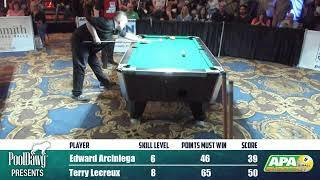 https://youtu.be/HqAb4mWEkps Top 10 Things Pool Players Do Wrong https://youtu.be/NWHuTHD4BzY Top 10 Pool Shots Amateurs Play Wrong https://youtu.be/B9Aaspp7sy8 Top 10 Pool Strategy Errors Amateurs Make https://youtu.be/92Mx7jmef6I For more information and demonstrations, see the following resources: fundamentals "best practices" check-list document: https://billiards.colostate.edu/resource_files/fundamentals_check_list.pdf grip: https://billiards.colostate.edu/faq/grip/technique/ bridge: https://billiards.colostate.edu/faq/bridge/technique/ stance: https://billiards.colostate.edu/faq/stance/ vision center: https://billiards.colostate.edu/faq/eyes/vision-center/ pre-shot routine: https://billiards.colostate.edu/faq/pre-shot-routine/ stroke: https://billiards.colostate.edu/faq/stroke/technique/ sidespin: https://billiards.colostate.edu/faq/sidespin/ online glossary of pool and billiards terms and phrases: https://billiards.colostate.edu/glossary/ All of Dr. Dave's full-length instructional videos are available to stream or download here: https://DrDaveBilliards.com/stream_vimeo.html and in physical DVD format here: https://DrDaveBilliards.com/ Detailed product information and purchasing advice can be found here: https://DrDaveBilliards.com/products.html Good Luck With Your Game!!! NOTE CONCERNING STANCE: An alternative to bending at the waist or knees to get the head lower in the stance is to widen the feet. For tall people like me, bending at the waist can cause a lot of hamstring, neck and back strain. Widening the feet is a good alternative since it might allow you to keep one or both of your knees locked, which can help stabilize the stance. I have personally experimented a lot with different combinations of widening the feet and bending at the knees, and my best solution was to widen the feet just a little and mostly bend at the knees. My stance is stable, and I have no discomfort whatsoever. When I widen the feet more, to reduce the knee bend, I feel strain and discomfort in my right hamstring and/or ankle. The large knee bend might not be the best approach for all tall people since it does require quadriceps strength and endurance. Also, bent knees are not as stable as a locked knee. Each individual needs to experiment with the stance to determine the most effective and most comfortable way to create proper "vision center" alignment with the head as low as possible. The solution will be different for everybody, especially with tall people.